We are recognized as an affluent Manufacturer and Exporter of a wide range of Industrial Water Treatment Plant, SS Storage Tank, Water Plant and much more. 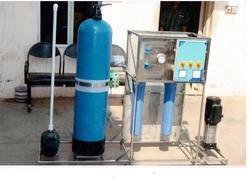 We are also a service provider of RO Plant Installation. 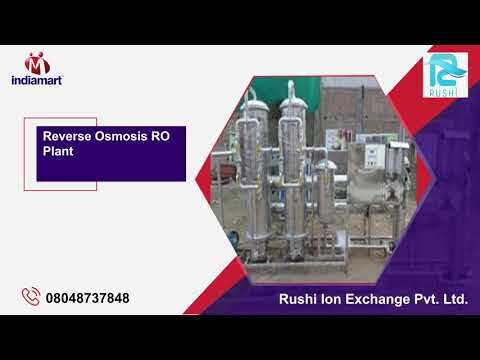 Established in the year 2010, in Ahmedabad (Gujarat, India), we “Rushi Ion Exchange Pvt. Ltd.” are successfully ranked as the top Manufacturer and Exporter of a wide range of Industrial Water Treatment Plant, SS Storage Tank, Water Plant and much more. 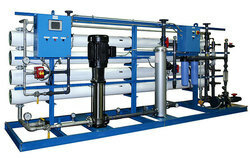 We are also a service provider of RO Plant Installation. These products are manufactured by our experts using high-quality raw material and advanced technology in strict adherence with the set industry norms. Create World class corporate by using our national skill and talent with innovative products. The products provided by us are best in the industry and have acquired the trust of our clients. We give the highest priority to client satisfaction as it results in repeat orders from them and also in new clients through references. Our services also include customization as per the requirements of our business partners and post-supply installation services that make us the best in domestic markets.